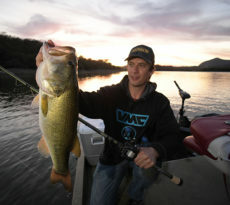 60 years is a long time regardless of what you’re doing or trying to accomplish. 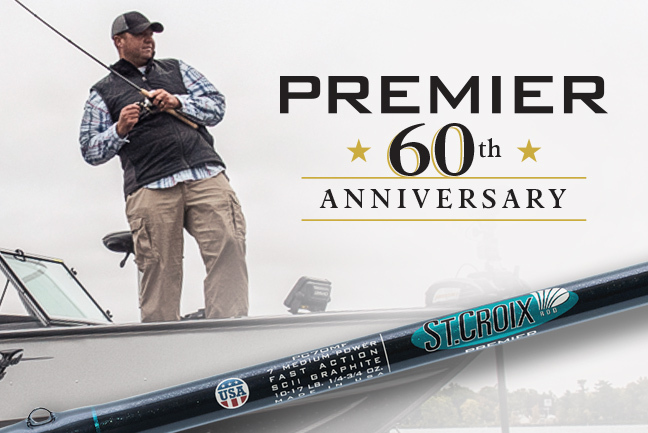 St Croix Fishing Rods have reached that pinnacle by celebrating 60 years of premiere service with their Premier line of casting and spinning fishing rods. 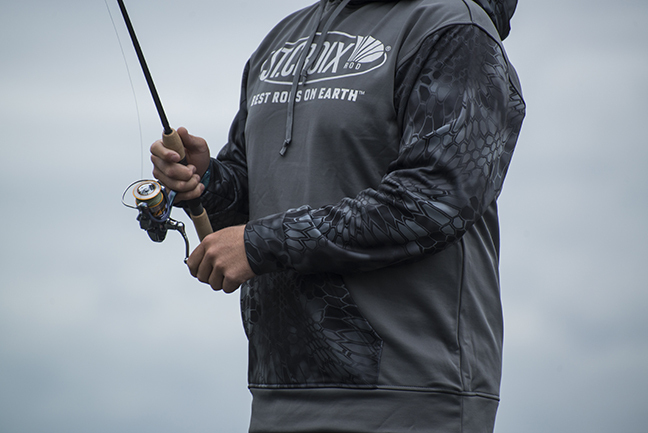 Park Falls, WI (February 18, 2019) – In an industry where fishing rod models seem to come and go, the story of St. Croix’s Premier series (casting and spinning) is an exceptional tale of creativity, rebirth, and longevity. 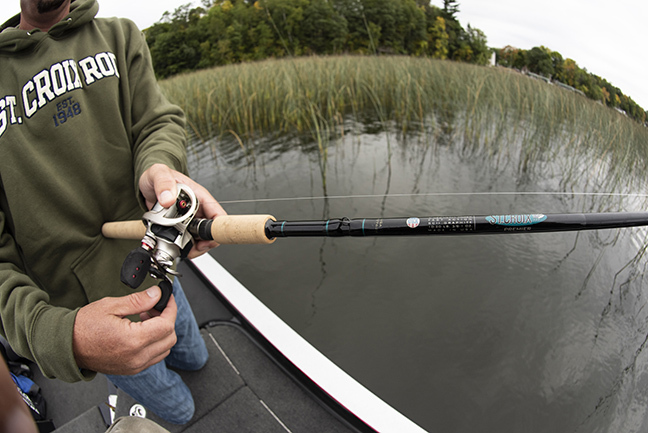 In fact, 2019 marks a celebratory 60 years that the rod has been in anglers’ hands—the longest continuous availability of any one rod series in the marketplace and fishing history itself. 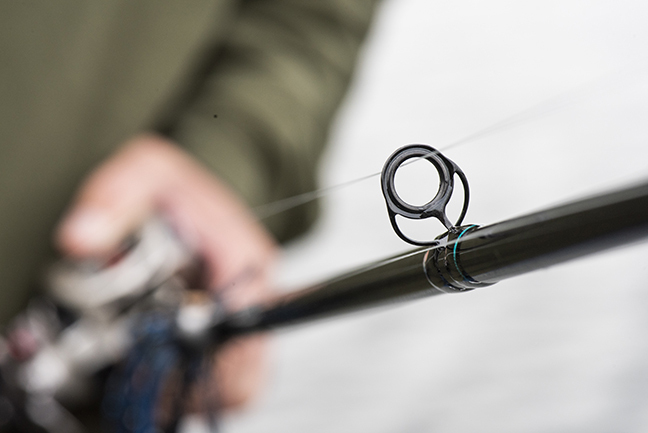 That being said, let’s all lift our glasses to 60 years of Premier and the blood, sweat, and tears the rod series represents, a history of an American fishing brand once near the point of extinction but reinvented by something as simple—and complex—as one fishing rod series. 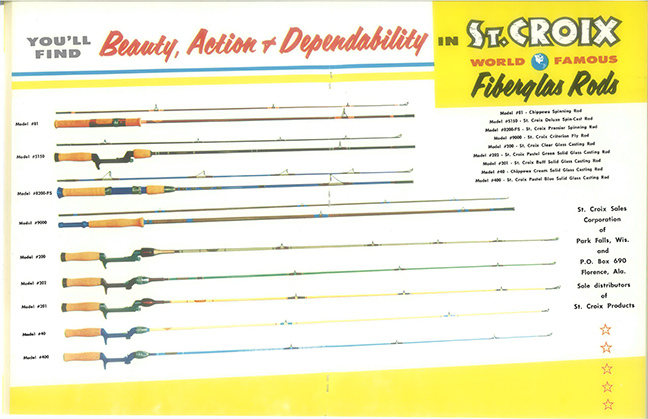 A toast should also be made to all those anglers, dealers, and extended St. Croix fans who’ve helped make it what it is over the decades—and continue to do so today and beyond. 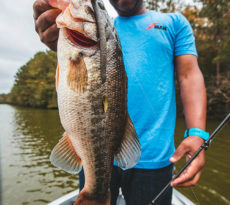 Yes, here’s to 60 years of an iconic U.S.-built fishing rod series, brand, and greater factory of employees who continue to persevere and manufacture products that will provide every angler the best fishing experience possible​.